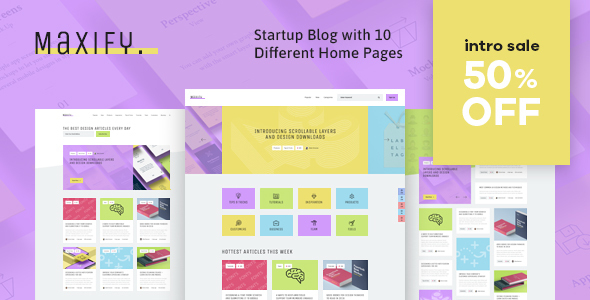 Discover the secrets behind high-performing blogs! 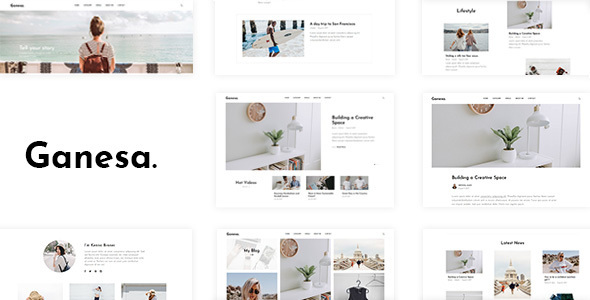 This powerful blogging and magazine theme was created just for you! 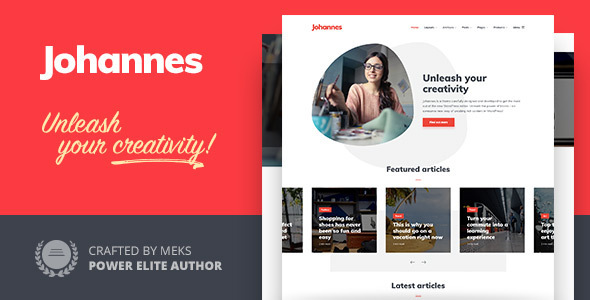 Amazing, fast-loading modern blog theme for personal or editorial use. 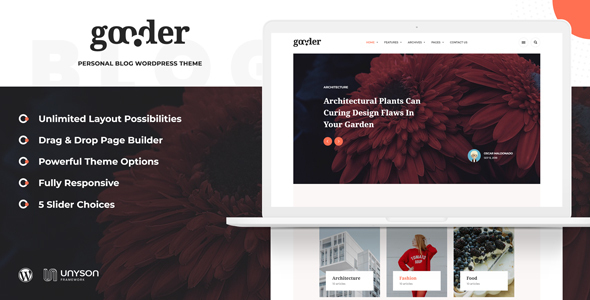 Built on core WordPress features, this theme is crafted from top to bottom. Ready for the next stage of editing – the Gutenberg, but easily used without it.